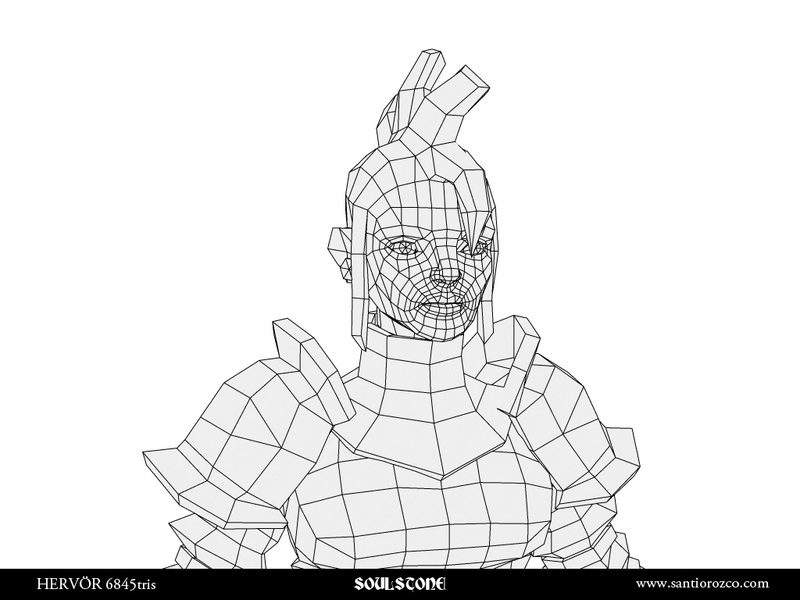 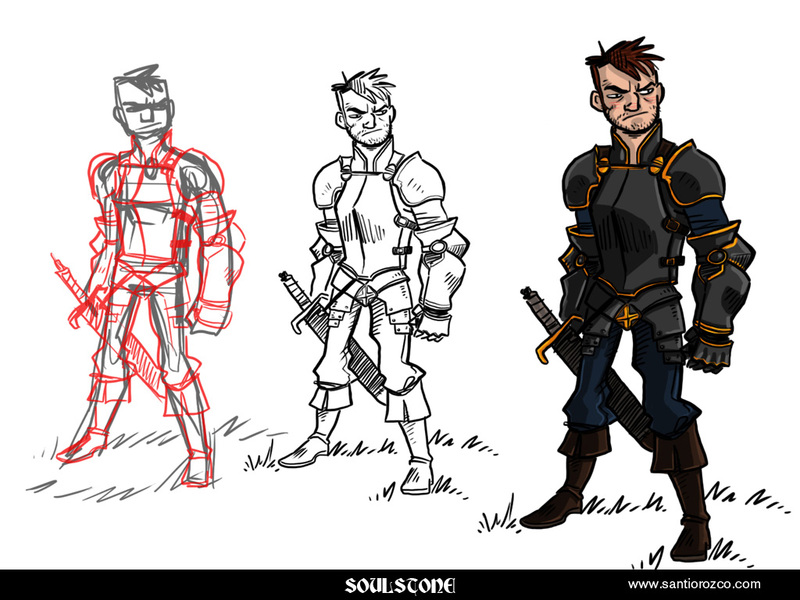 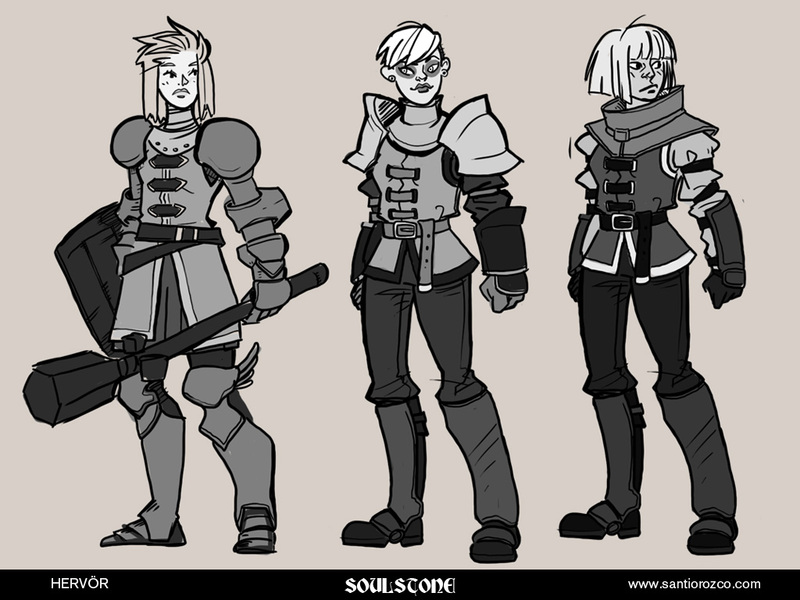 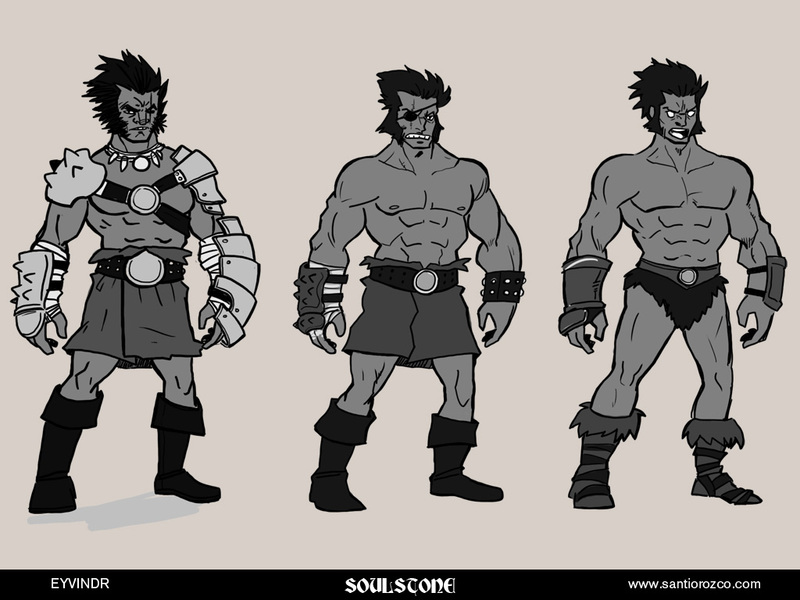 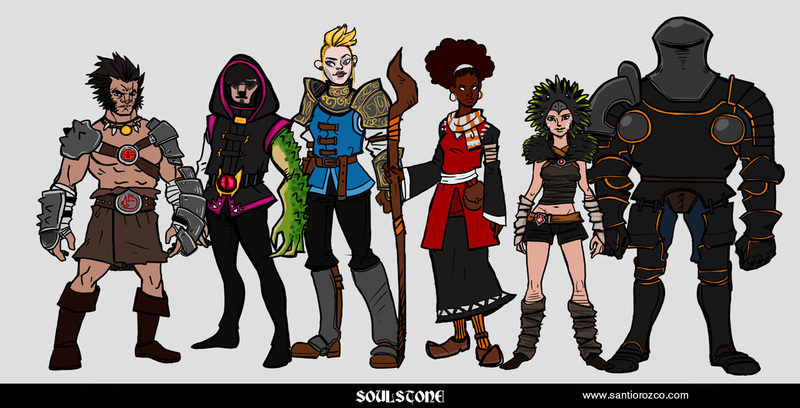 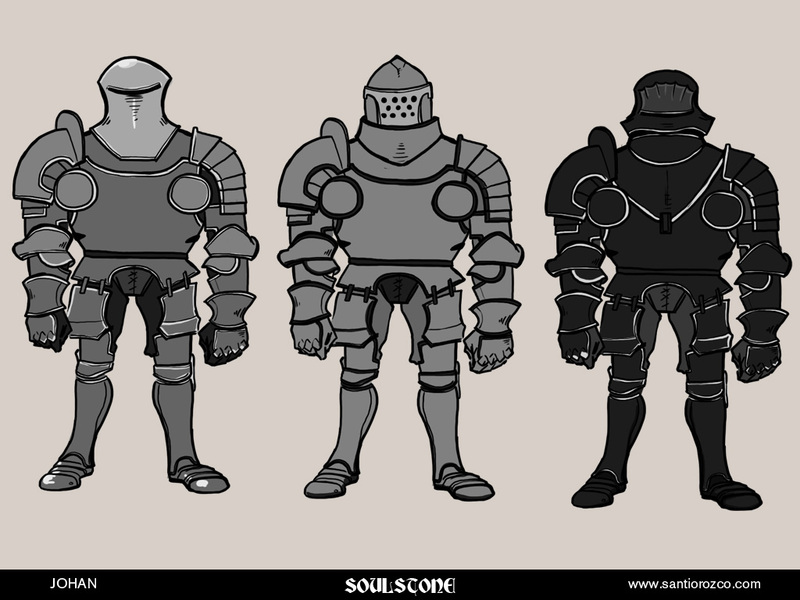 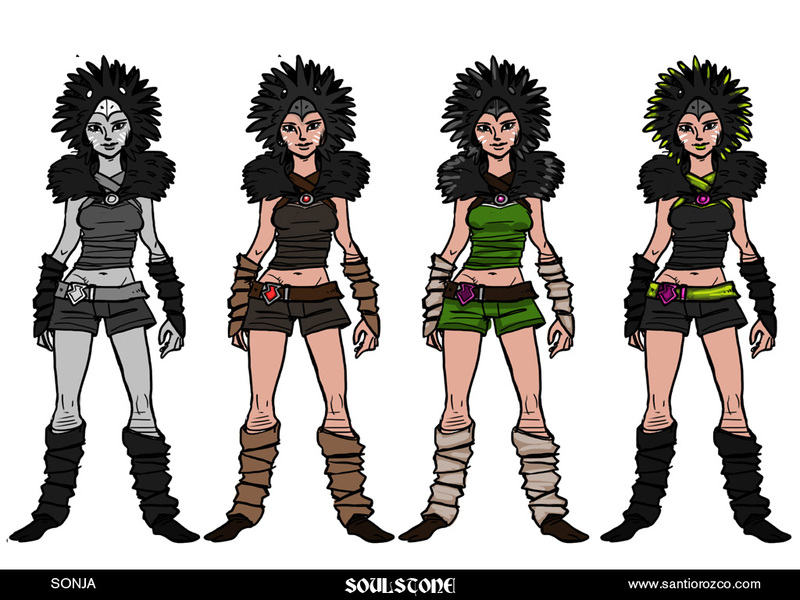 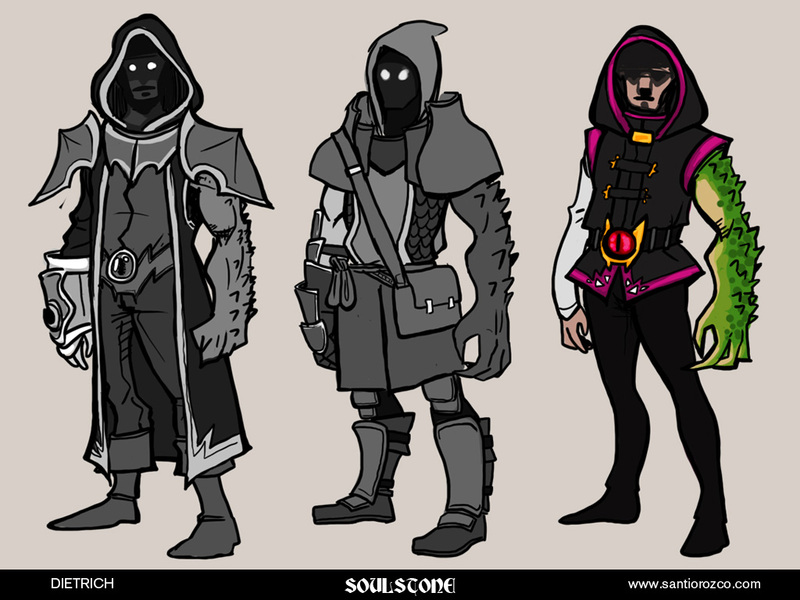 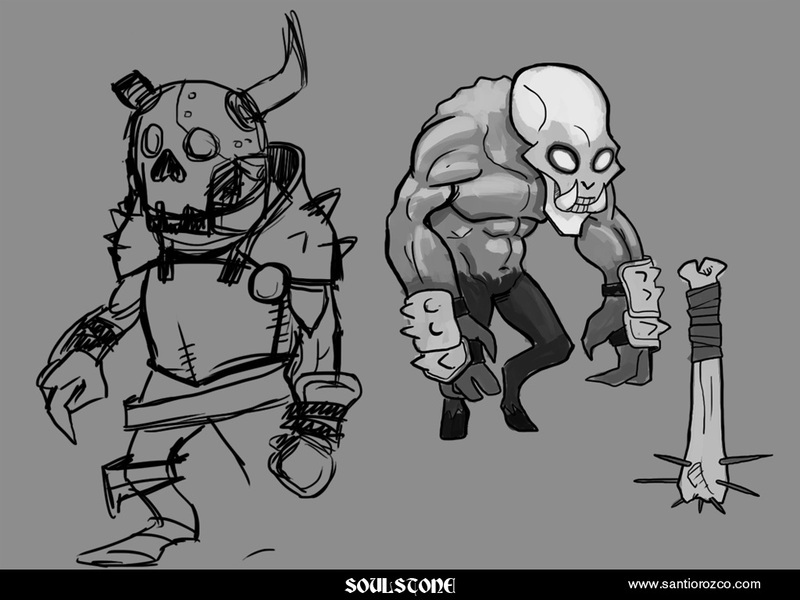 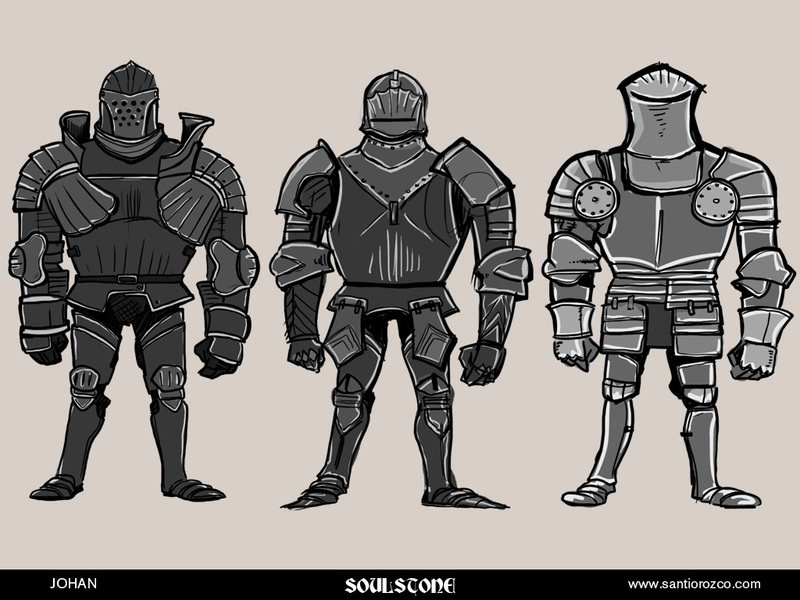 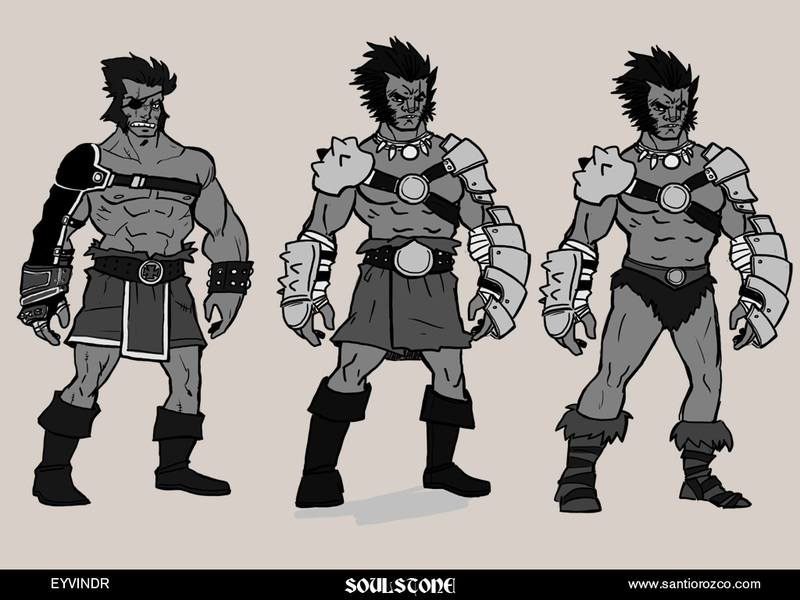 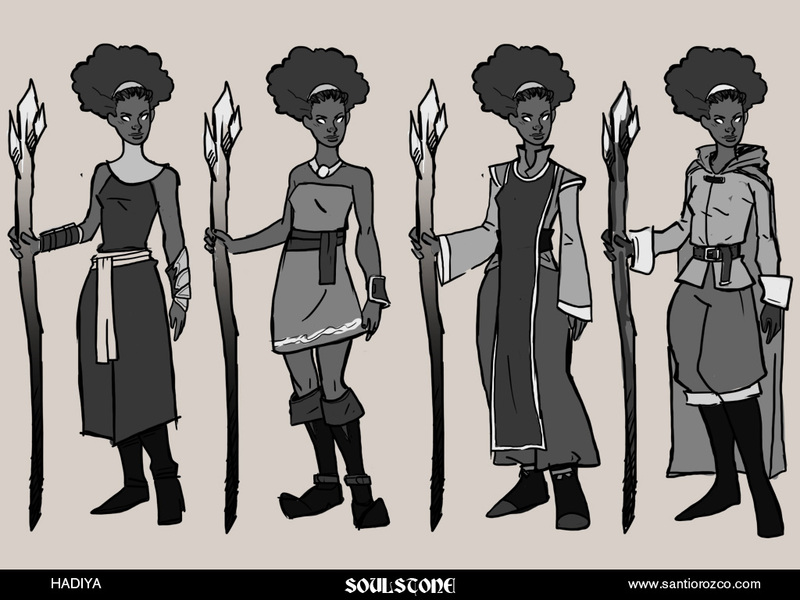 Soulstone was a Dungeon Crawling RPG that was being developed at Milkstone Studios as a homage to fanasy board games, where the player has control over a party of 4 heroes that adventure into a dungeon to accomplish various quests. 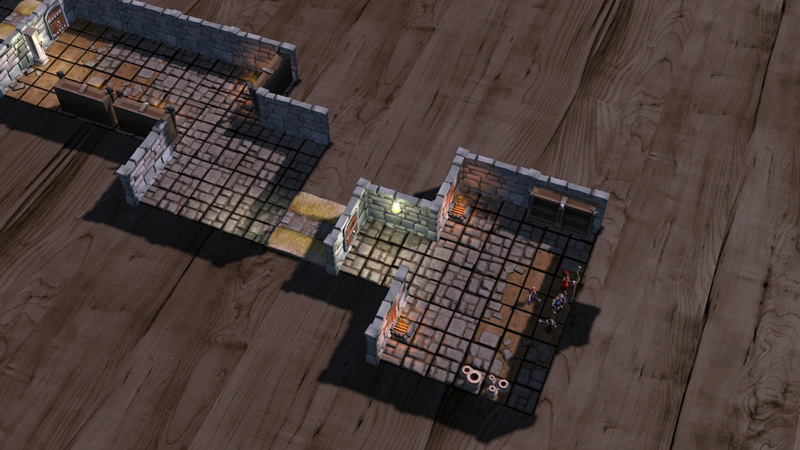 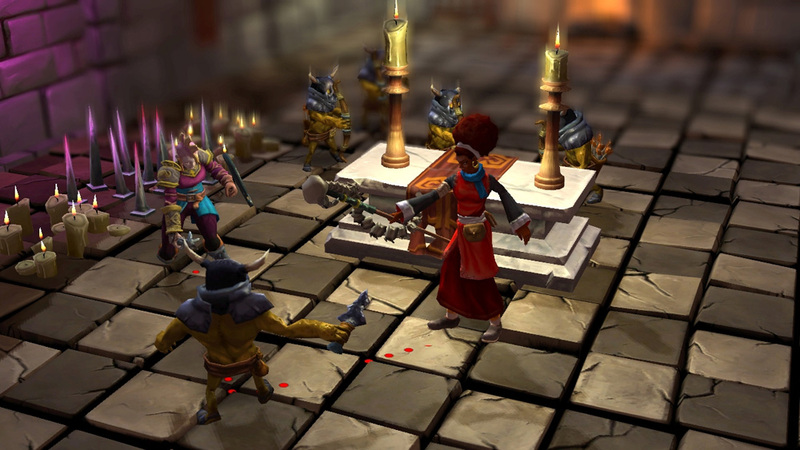 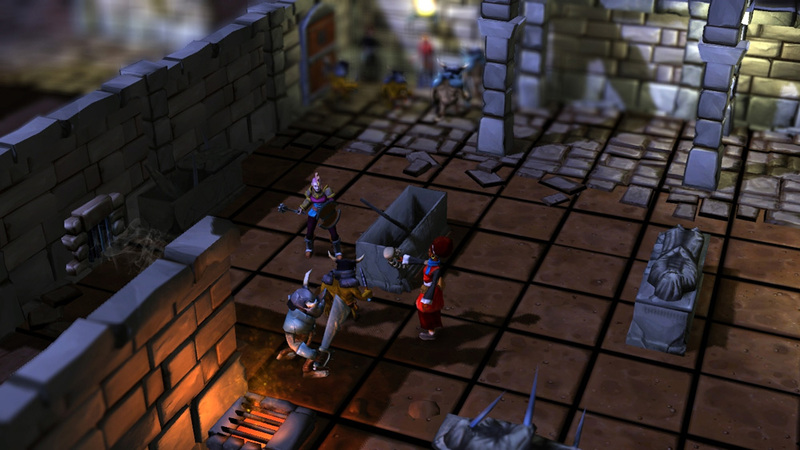 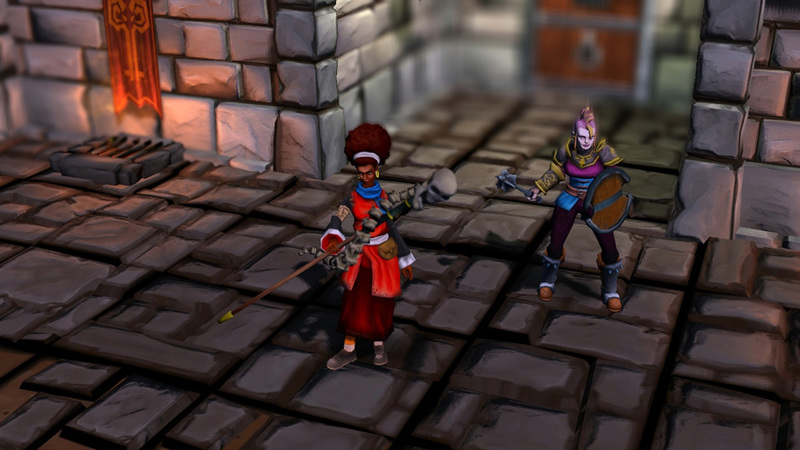 Some of the features of the game were: Randomly generated dungeons, real time combat with time pause and a board game aesthetic. 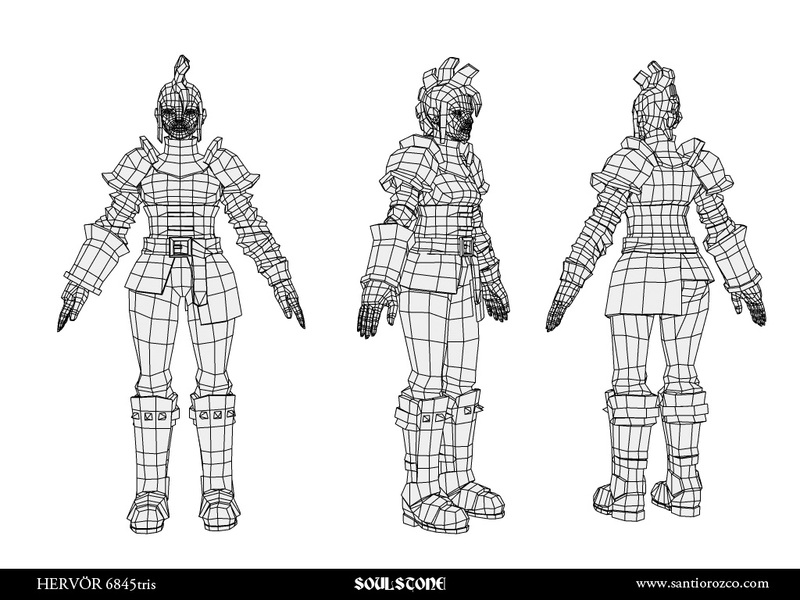 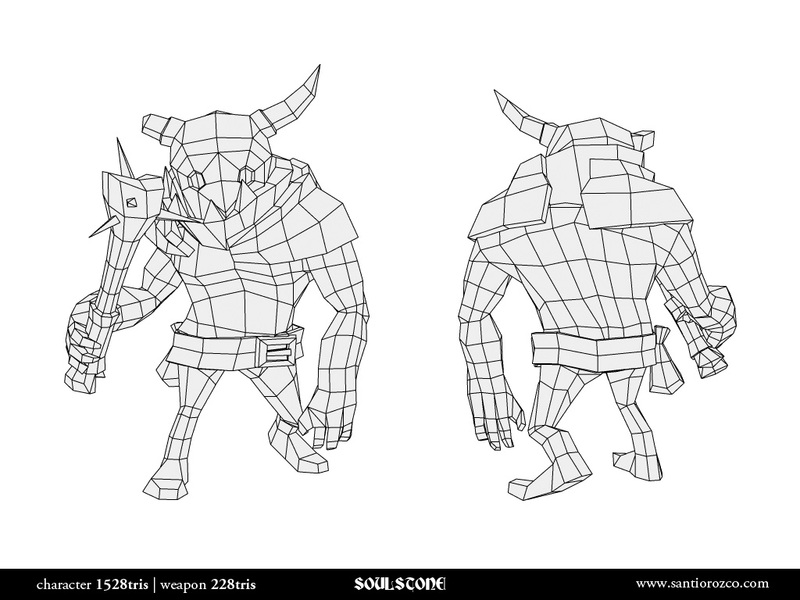 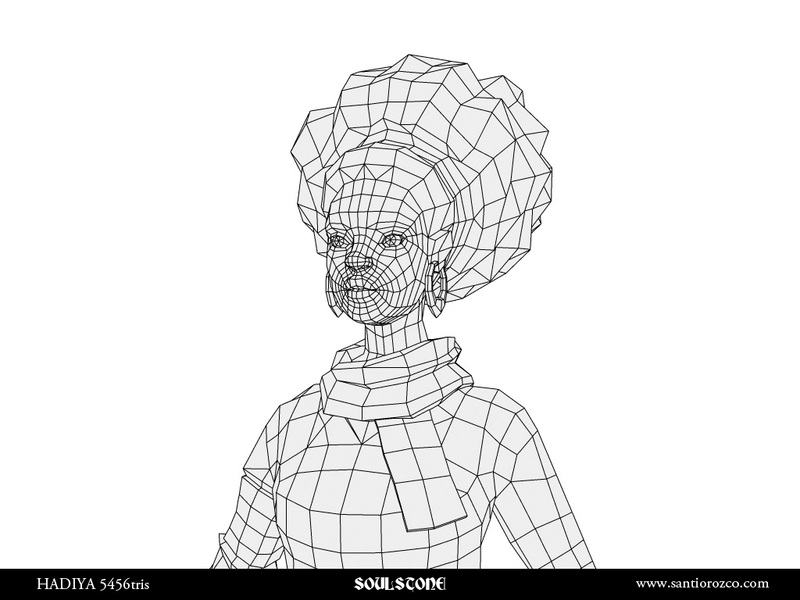 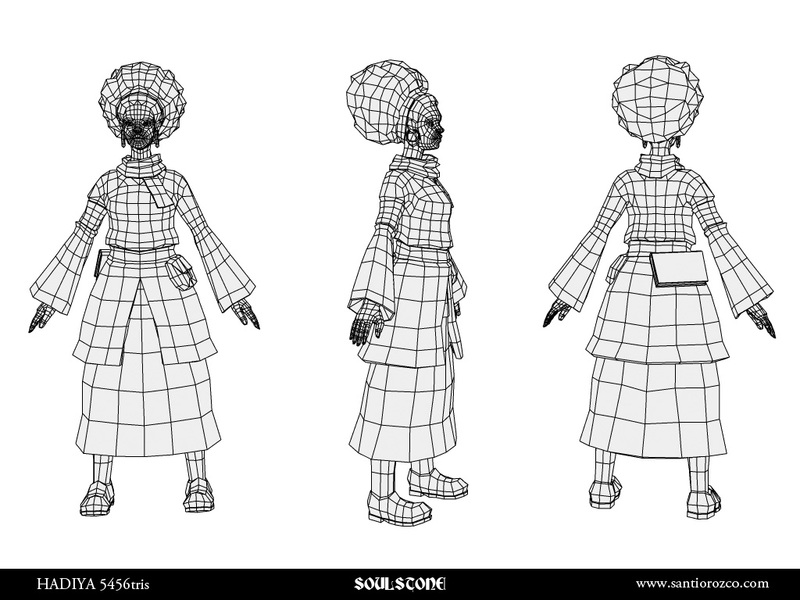 I was in charge of the character rigging and animation for the whole project, character design and modeling of the heroes and some enemies design and modeling. 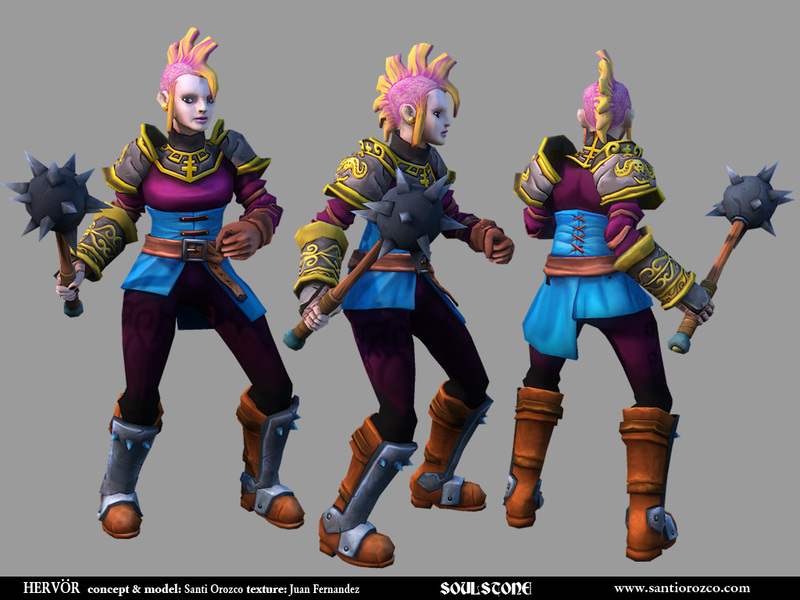 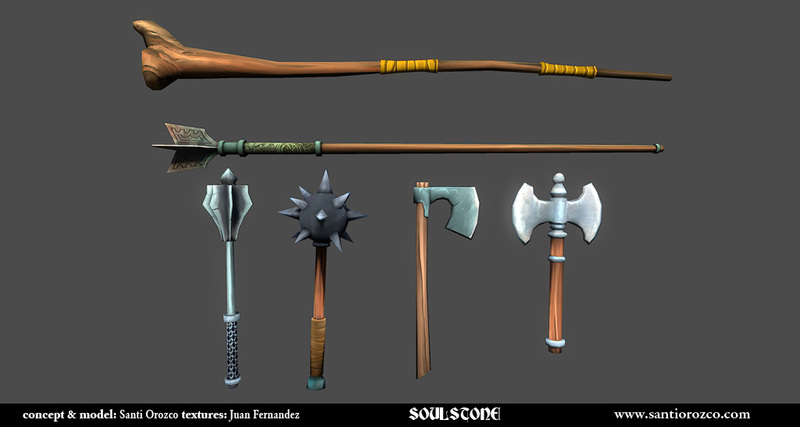 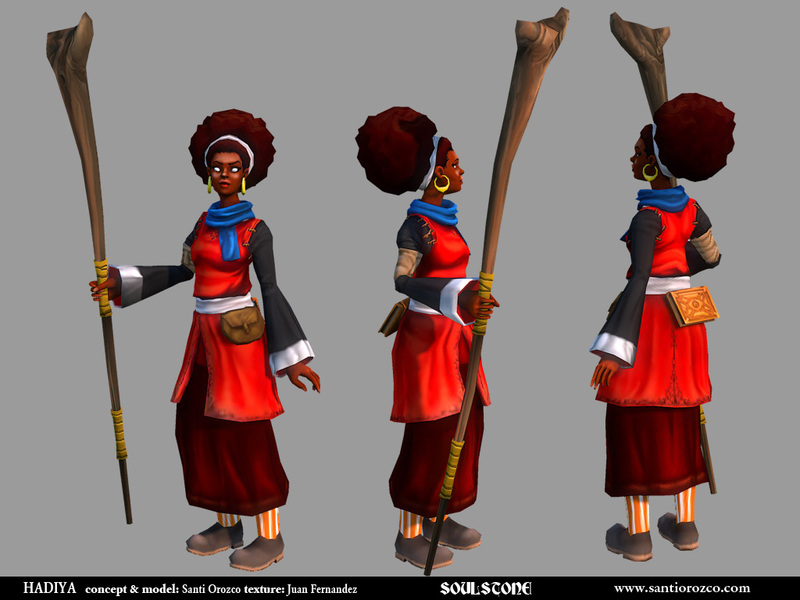 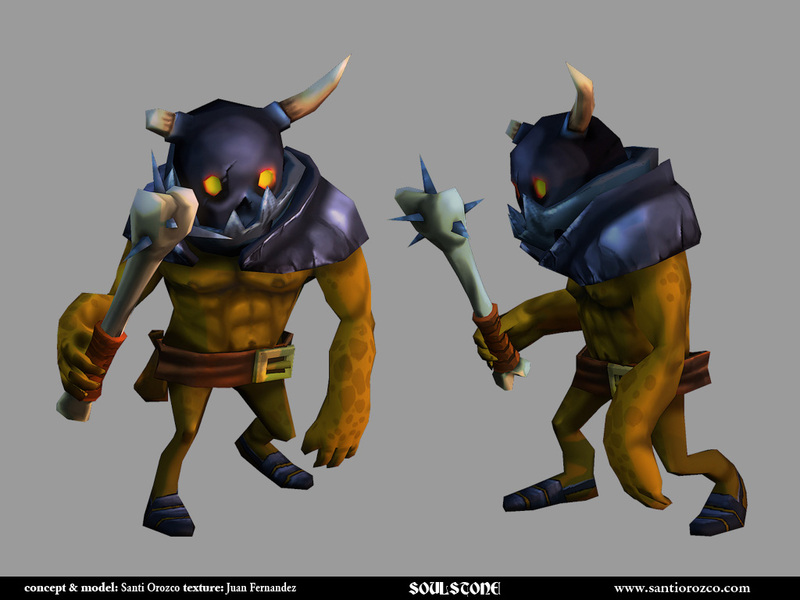 All the texture work and environment art is from Juan Fernandez.